Category Archives for "Eye Drops"
Best Eye Drops for Computer Eye Strain 2019: Read This Before Buying! There are too many eyes drops from different brands that claim to relieve eye strain in the market today. Walk to any pharmaceutical shop looking for one, and you’ll agree to this. The truth is that not all of them help in easing the pain, redness, irritation among other eye strain symptoms. To ease the strain from your eyes, you can get over the counter eye drops if suffering from minor eye problems with ease. However, if the problem appears serious, one that doesn’t improve even with the use of the OTC eye drops, you have to seek help from an ophthalmologist for prescription eye drops. 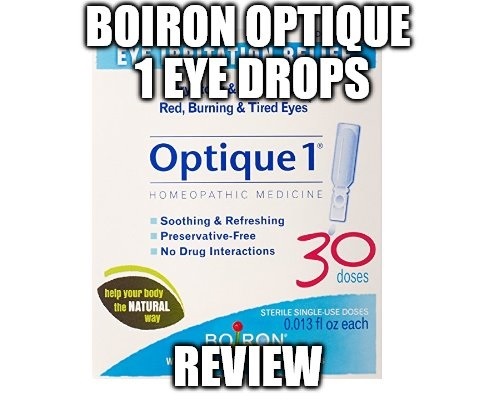 Boiron Optique 1 Eye Drops will temporarily relieve your eyes of irritation that comes from fatigue or airborne irritants like pollen and dust. 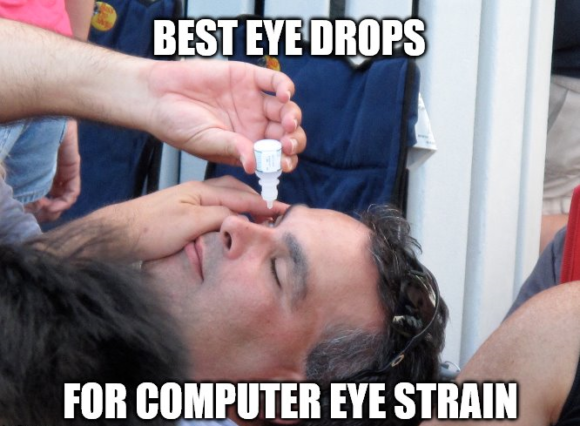 With the eye drops, you will get the chance to work all day long on your computer without suffering from eye strain, dryness and gritty burning. Most of the eye drops out there will subject you to suffering from rebound effects, but with this product, you will never go through that experience. Optique 1 eye drops will enable you to have all the fun you want from digital devices and at any time of the day. 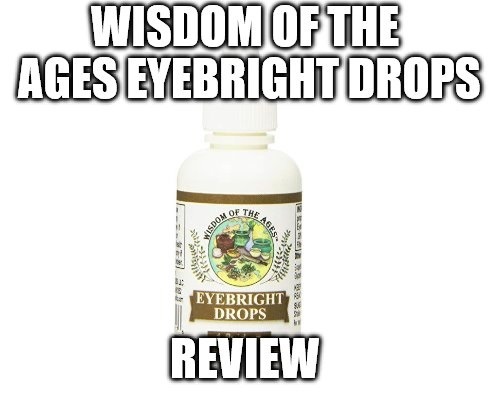 Wisdom of the Ages Eyebright Drops claim to temporarily relieve your eyes of redness, dryness, irritation, and blurriness enabling you to carry out your daily tasks as usual. The all natural eye formula will give you the chance to do all the things that you enjoy doing and with a lot of comforts. These Eyebright drops support strong vision which means that having them in your possession will enable you to have healthy eyes at all times. The fact that it comes free of chemicals makes the lubricant a better choice when compared to others. 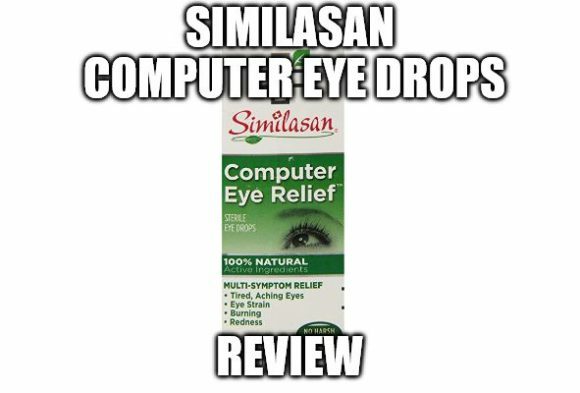 Similasan Computer Eye Drops claim to temporarily relieve your eyes of strain that comes from the use of digital devices like computers, tablets and smartphones. The eye drops will enable you to work on your laptop comfortably and for long hours, watch movies and even chat with your friends on social media. Families and pharmacies have used this product from Similasan in Switzerland for more than 35 years. Similasan is a known leading Swiss brand of homeopathic remedies and uses active ingredients to keep families healthy all year long. You should therefore never doubt its functionality and performance. 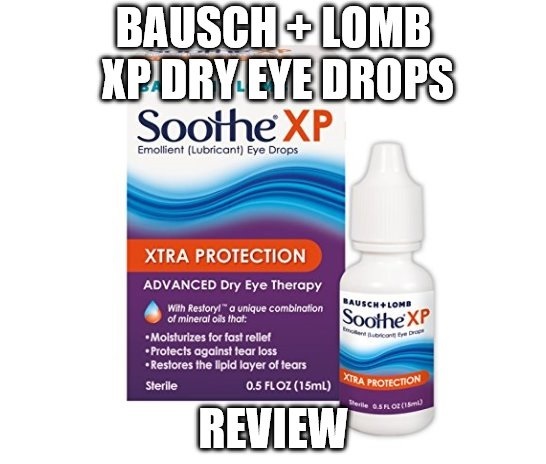 Bausch + Lomb XP Dry Eye Drops claim to temporarily relieve your eyes of discomfort associated with dryness. With this product, your eyes will be at ease even on a windy or sunny day. This will soothe your eyes enabling you to carry out your daily activities with ease irrespective of whether you work indoors or outdoors. The fact that the lubricant is a product of Bausch + Lomb, a well-known manufacturer with an excellent reputation makes it worth a try. Your eyes will remain clear at all times. You’ll also get the chance to enjoy all the fun on digital screens like gaming. 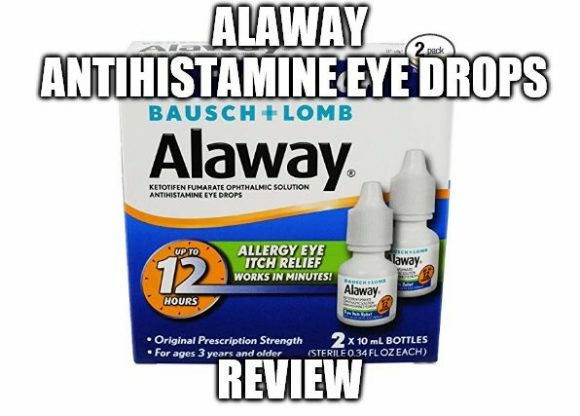 Alaway Antihistamine Eye Drops will protect your eyes from suffering due to allergic reactions from animal hair, dander, or pollen from grass. With this product, you won’t have to use pills anymore. The eye drops work in minutes soothing your eyes instantly. This product is clinically tested to relieve your eyes from irritation and itching. You will get the assurance of temporary protection and relief on your eyes if you continue using it every time you experience the mentioned eye discomforts. 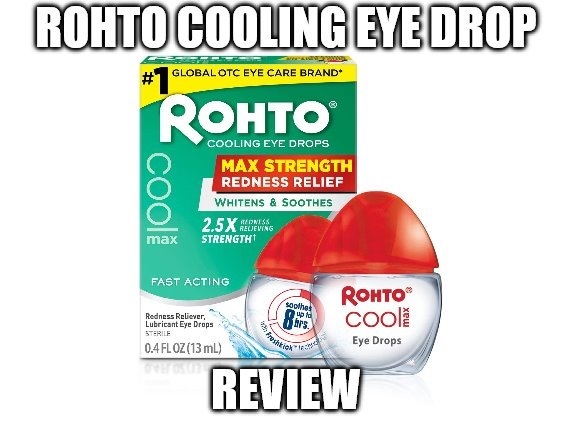 Rohto Cooling Eye Drop provides maximum level of redness relief helping to whiten and get rid of irritated, red eyes. The product claims to temporarily cool your eyes for long hours enabling you to continue with your daily activities with comfort. The product comes with a unique clear bottle which has a one of a kind single drop dispenser. The lubricant also comes safely sealed making it very difficult for a child to mess around with it. With this product, your eyes will always have a remedy for your dry eyes. 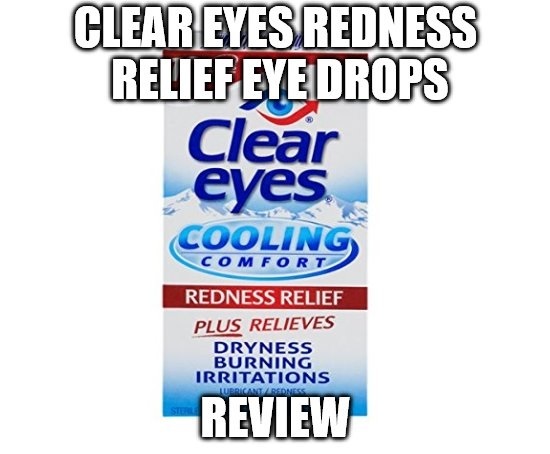 Clear Eyes Redness Relief Eye Drops claim to cool and relief your eyes from any burning and stinging sensation instantly. With it, your eyes will get clear, and you won’t have to worry about that stubborn redness anymore. The product will soothe and moisturize your eyes providing maximum eye comfort. This product from Clear Eyes contains the maximum strength eye redness reliever for an OTC eye drop. It also contains Occuthal, an ophthalmic eye cooling solution that will give your eyes the desired cooling sensation. 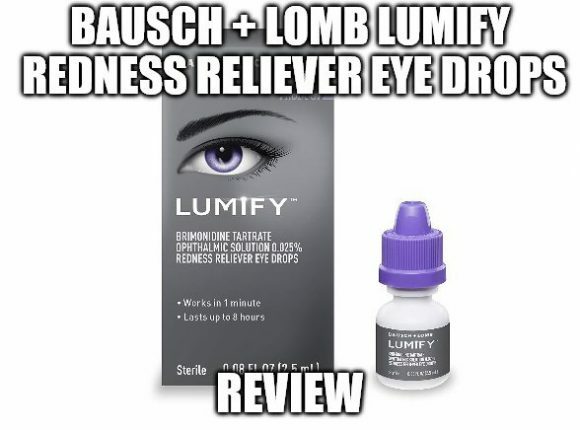 Bausch + Lomb Lumify Eye Drops claim to instantly relieve your eyes of redness every time you use the eye drops. With it, your eyes will always be bright allowing you to attend any occasion with confidence. The product will make your eyes radiant than ever before. This redness remover is FDA approved, and you should have no doubts about its performance and effectiveness. The product’s formulation got developed by doctors and is also clinically validated to reduce redness in a minute and last for long hours. 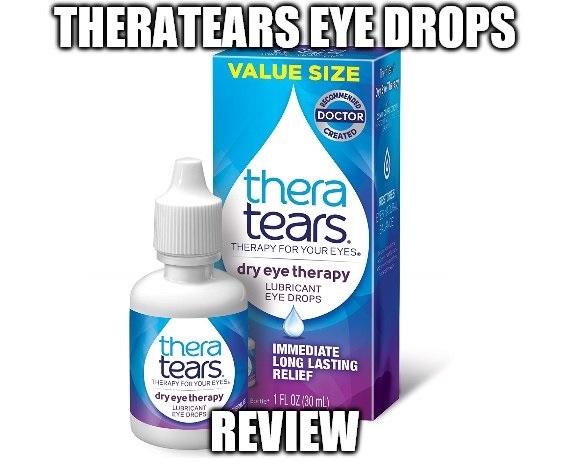 TheraTears Eye Drops claim to provide immediate and long-lasting relief when suffering from dryness on your eyes. The product will enable you to go about your daily activities comfortably without suffering from any eye disorders. Visit an ophthalmologist, and he will most likely refer you to buy this eye drop that will soothe your itching and stinging eyes. The product is clinically proven to reduce the signs and symptoms of dry eyes. The eye drops are available in a convenient multi-use bottle.